Over the weekend, two celebrity deaths were announced within 24 hours of each other, Swedish EDM DJ Avicii and dwarf actor Verne Troyer. Though the two performers couldn’t be more opposite, they both battled the same disease. Alcoholism. 28-year-old Tim Bergling, famously known by his DJ name Avicii, was in Muscat, Oman, on vacation when he suddenly passed away on Friday April 20th. Cause of death has been withheld, but officials have ruled out any criminal or suspicious circumstances surrounding his untimely death. Avicii’s hits “Wake Me Up,” “Hey, Brother” and “Levels” are among the biggest songs of the decade, having been streamed on Spotify an impressive billion times. 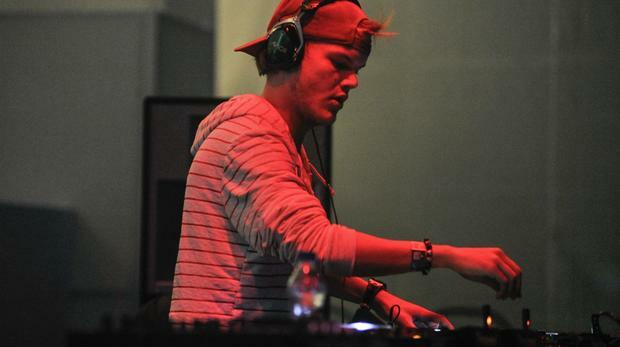 In 2012 and 2013, Avicii was nominated for two Grammy Awards for best dance recording. Despite his success and devoted fans, the world-famous DJ announced in 2016 that he had made a decision to retire from touring due to the toll it took on his body. He admitted that the strain of playing 800 live shows was adding to his anxiety, and the wild EDM scene he played within required a heavy life of partying. Due to the excessive amount of drinking he consumed while he was touring to combat his anxiety, he was hospitalized at 21 with acute pancreatitis. Although he had decided to quit touring, he assured his fans he would continue to create music, but from in the studio. In August 2017, he announced he was releasing a new album. Verne Troyer’s death was announced the following day, April 21st. 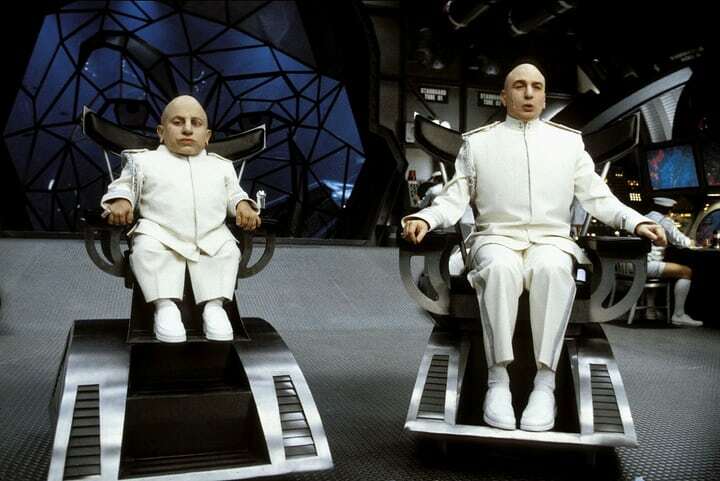 Troyer was known for his work in the Mike Myers movie series Austin Powers as Dr. Evil’s miniature twin. He started as stunt double in the early 90’s movie Baby’s Day Out and was featured with Arnold Schwarzenegger in the classic holiday movie Jingle All The Way. Publicly Troyer was very open about his battle with alcoholism. He had been in various rehabs numerous times over the years. In 2002, he was near death when he suffered from alcohol poisoning brought on by an extreme drinking binge after he split with his wife Genevieve Gallen when she ended their marriage two months after they tied the knot. A year before his death, the actor was again seeking treatment for himself and leaned on his fans for support. He wrote on Instagram in April 2017 about his decision to find sobriety again. Although the cause of death has yet to be released, the pint-sized actor was hospitalized on April 2nd following an incident in which he called emergency services dispatchers and told them that he “wanted to die” according to law enforcement sources. He was taken to the Valley Presbyterian Hospital in Van Nuys where he was found to have an extremely high alcohol level in his system and was placed on a psychiatric hold. While under hospital care, he repeatedly told the doctors and nurses around him that he wanted to die. Soon after he was admitted, Troyer suffered respiratory distress and then failure. He was placed on life support and was using a ventilator to assist with his breathing. His body began to shut down before he passed away on Saturday. Troyer was 49 years old.